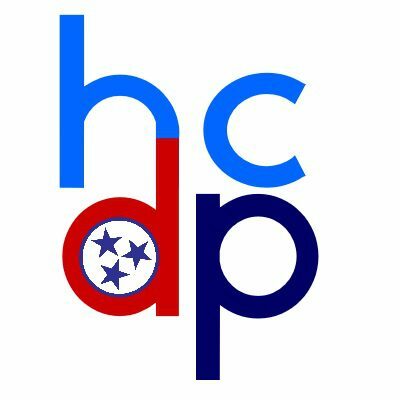 Welcome to the site of the Haywood County Democratic Party! Democratic candidates for public office and all levels of government. at 5.30pm on the 4th Tuesday of each month at Haywood County Justice Complex.